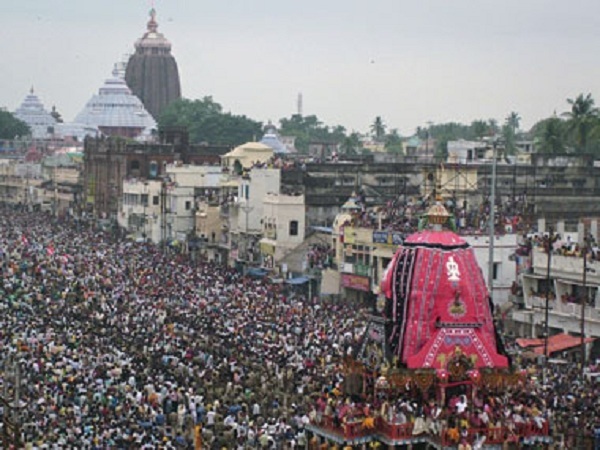 Shri Jagannath temple is a famous hindu temple located in Puri, Orissa. This is one of the four pilgrimage destinations in holy char dhaam yatra of Hindu devotees. The temple is devoted to lord krishna. 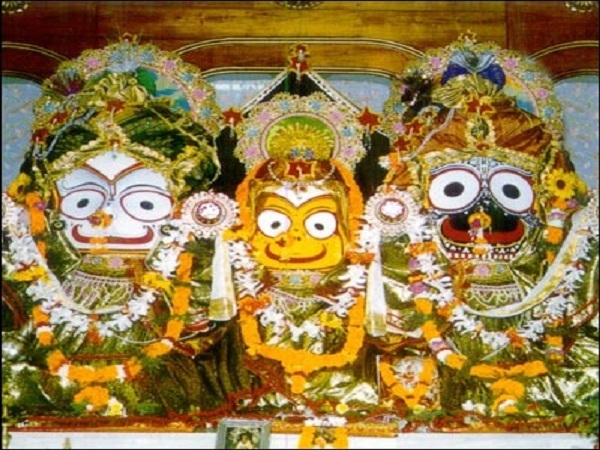 The garbh griha of the temple has three deities of lord Jagannath, Subhadra and Balabhadra. The shape of the temple is similar to a pyramid. 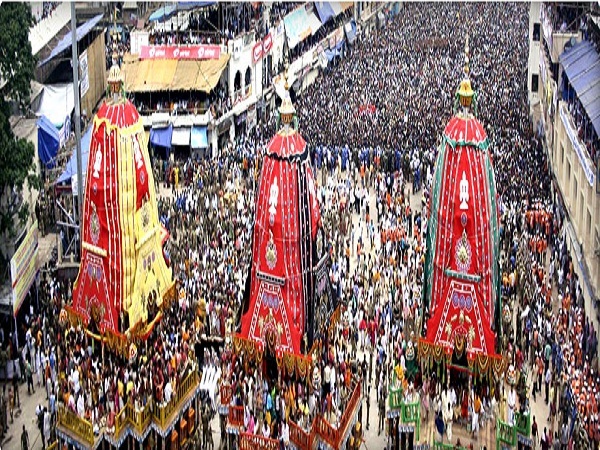 This temple is especially popular for its spectacular 'rath yatra' carried out every year by devotees. The Jagnnath temple has four entry gates called Singhadwara, Ashwadwara, Hathidwara and Vyaghradwara. Temple Timings: Temple remains open for public from 5am to 12 in night on all days. 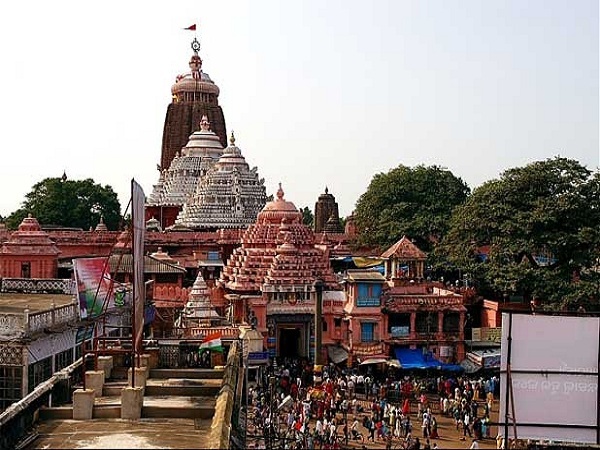 The nearest airport to Puri is Bhubaneshwar which is 60kms from away. A no. of flights are available to Bhubaneshwar from all parts of India. One can also reach to Puri through Rail route as Puri is well connected to trains from Delhi, Mumbai,Tirupati, Ahmedabad & Kolkata. Also, bus and taxi services are available with good frequency.